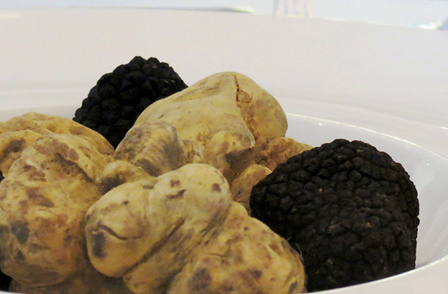 Truffle season has arrived and Galvin at Windows is celebrating this seasonal delicacy. For the month of November head chef Joo Won will be infusing dishes with truffle richness. Each day will bring a new dish, which means that each visit to this spectacular dining venue will be different. Truffles will be sliced freshly at your table, where you can overlook the magic of Winter Wonderland at Hyde Park. You can also enjoy panoramic views of upmarket districts of London, including Knightsbridge and Belgravia.